How well does one of the all-time greatest RPGs hold up nearly two decades later? Adventuring through my backlog of games, one game at a time. 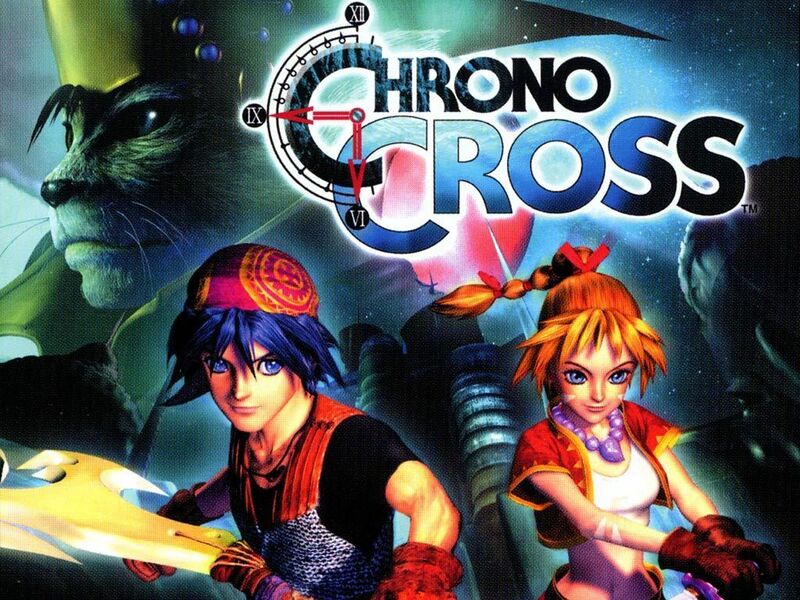 I have a somewhat complicated history with Chrono Cross. It’s one of my all-time favorite RPGs, hell one of my all-time favorite games. I even named one our cats Lynx, and yeah, he’s kind of a jerk. But my secret shame is that I never actually beat the damn thing. Nathan Drake’s first official outing on PlayStation 4 was easily his best. 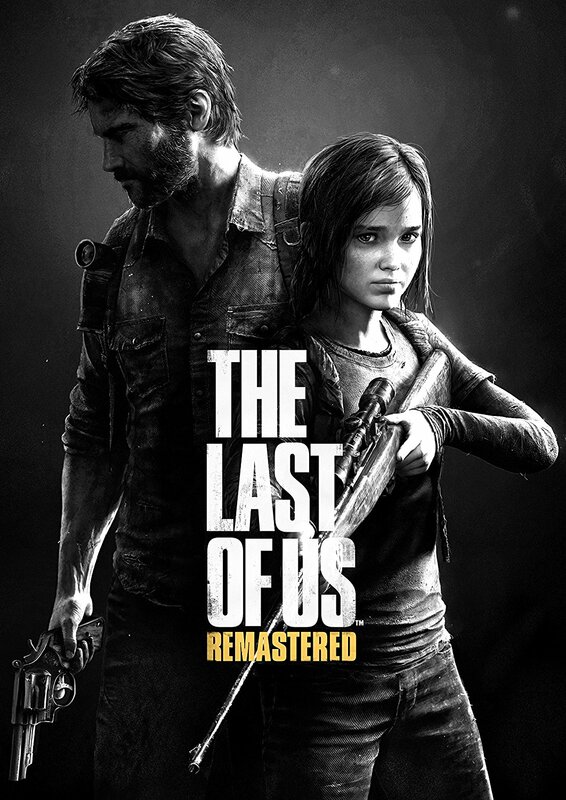 Playing every Uncharted game (+ The Last of Us) within the last few months has been a fascinating exercise. It’s a deep dive into a single developer’s strengths, weaknesses, and passion throughout two generations of consoles. 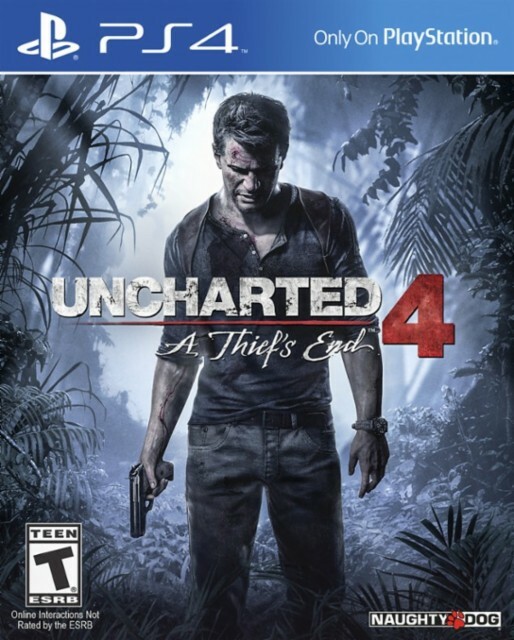 And no where is the leap more pronounced than with Uncharted 4: A Thief’s End. How does one of the most beloved PlayStation 3 games hold up? When playing through my backlog I occasionally reach a game whose reputation is impossible to ignore. It becomes an interesting exercise to see whether a beloved classic still holds up, particularly if I lack the nostalgia factor. My experiences with such games have been all over the place. I’ve gone back and played classics like Half-Life 2, The Longest Journey, Baldur’s Gate 2, and both Portal games, and come away with just as much respect and admiration as their ardent supporters. Yet a few beloved cult classics, such as Psychonauts, The Witcher 2, and Beyond Good and Evil mostly fell flat for me. Their aging graphics and clunky gameplay not quite able to keep their memorable qualities on a high enough pedestal.